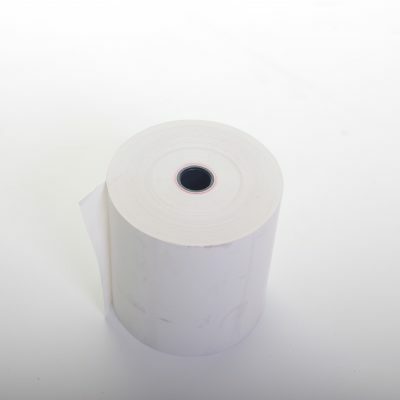 Top up your supply of terminal rolls for your Paypoint card machine at Till Rolls Online today. 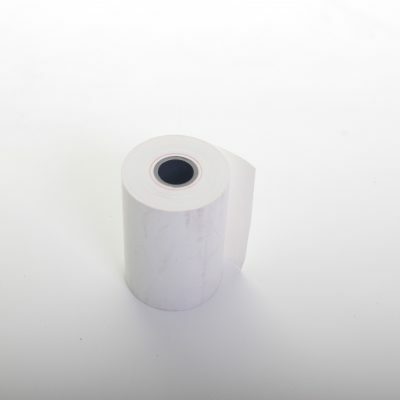 We stock a full range of 57mm thermal rolls for use by all Paypoint terminals. And with prices as low as 20 pence per roll we offer businesses the best quality rolls at a very competitive price point. As well as bulk discounts most of our products are available for same day despatch and next day delivery meaning you can restock your supplies in double quick time. While our prices may be low the quality of our thermal Paypoint rolls is anything but. All our thermal rolls are manufactured using high quality paper which helps to ensure that your card receipts are always clearly printed and your printer heads are kept free from jamming. Place your order online before 2pm and enjoy next working day delivery on all Paypoint terminal rolls that are in stock. If you’re unsure which roll to order then please do get in touch with us on 0161 327 0108 and we’ll be happy to help. Take a look at our collection of rolls below for Paypoint machines or use the categories on the right to find the right till rolls for your business.